This is NPR. NPR is an independent, non-profit media organization that was founded on a mission to create a more informed public. NPR's rigorous reporting and unsurpassed storytelling connects with millions of Americans every day — on the air, online, and in person. NPR strives to create a more informed public — one challenged and invigorated by a deeper understanding and appreciation of events, ideas, and cultures. With a nationwide network of award-winning journalists, 17 international bureaus, and hundreds of NPR Member Stations, NPR is never far from where a story is unfolding. Relying on hundreds of skilled journalists in the United States and abroad — from Washington, D.C., and New York City, to Beijing and Dakar — NPR stays on top of breaking news, follows the most critical stories of the day, and tracks complex issues over the long term. 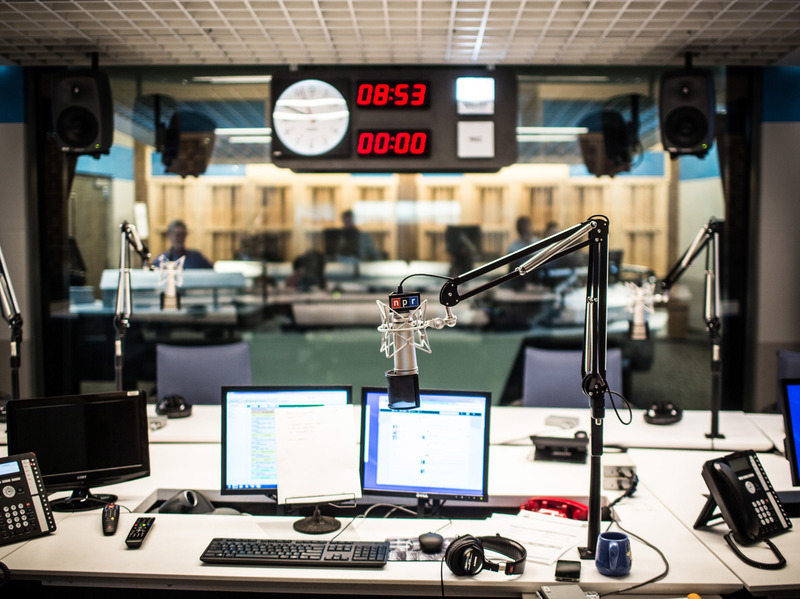 In a time of media fragmentation and sound bites, listeners come to NPR for fact-based, independent journalism and civil conversation that examines and respects diverse perspectives. Of the major U.S. news brands, research shows1 that NPR ranks #1 in being "credible" and "honest," rising above the major television and cable news networks and media outlets including The New York Times, MSNBC, and Fox News in both categories. NPR's journalists strive for mastery of the narrative form, with reporting that transports you to the places where news is happening and connects you with the people at the heart of every story. You can find NPR programming on broadcast radio, mobile devices, smart speakers, and other evolving platforms. NPR connects with you, wherever you are and wherever the news takes us.